When you purchase an Acura Certified Pre-Owned vehicle from Acura Hunt Valley, you can expect the same uncompromising standards of a brand-new Acura. 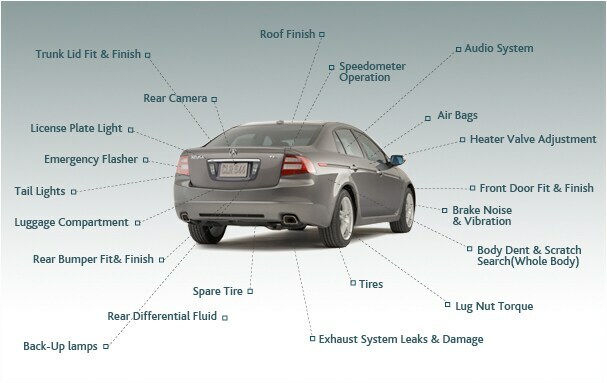 All vehicles are under six years old with less than 80,000 miles and have a 12-month/12,000-mile Certified Limited Warranty and provides powertrain coverage for up to 7 years*/100,000 total odometer miles (which ever comes first). 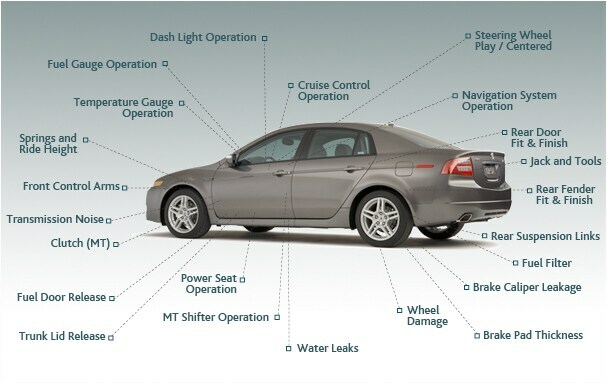 Each vehicle must also pass a 182-point vehicle inspection and is covered by an extensive Roadside Assistance program. 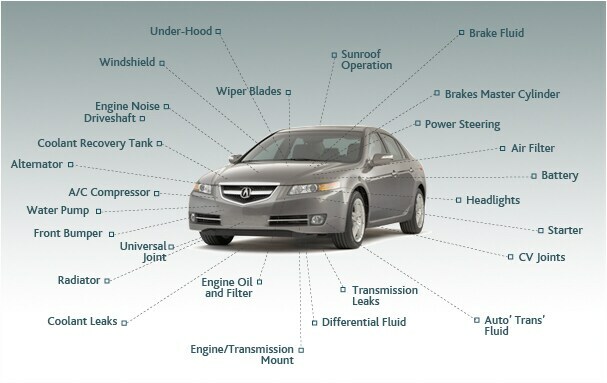 At Acura Hunt Valley we maintain an extensive inventory of well-maintained Certified Pre-Owned vehicles. Begin browsing for a Acura Certified Pre-Owned from the comfort of your home by visiting our online inventory. If you plan on financing a Acura Certified Pre-Owned, the Acura Hunt Valley finance team is ready to assist you. Complete our secure online finance application and we will begin the approval process. View our current specials to save even more on your vehicle purchase. 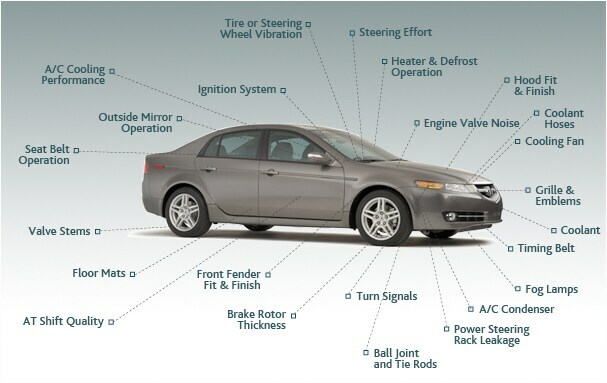 If you are unable to locate a particular Acura Certified Pre-Owned in Cockeysville, MD, we can assist you. Complete our no obligation CarFinder form and a member of the Acura Hunt Valley sales team will track down the vehicle you are looking for. Get directions to our Cockeysville, MD Acura dealership and test drive a Acura Certified Pre-Owned today.